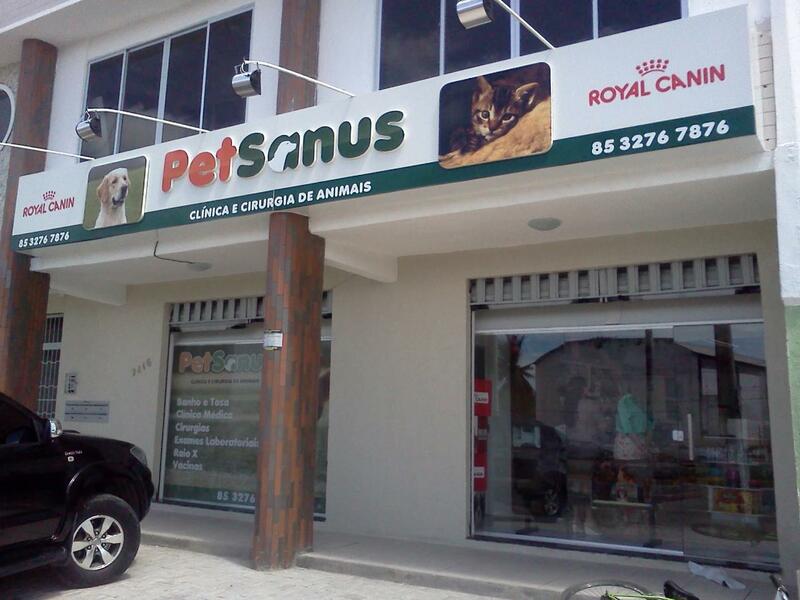 Would you take your pet to this hilariously named vet clinic? Thanks, Brazil. I hope this new chain of veterinary clinics makes it’s way to the US. Incidentally, do vets in vet school pick specialties like doctors in med school? Do people actually choose for instance pet proctology as their lifelong dream?